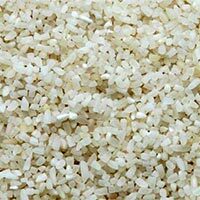 Smv Agro Products Pvt. 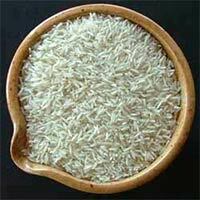 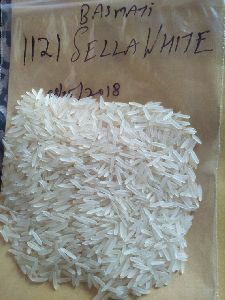 Ltd.
We are a quality-oriented Manufacturer, Supplier, and Exporter of Basmati Rice . 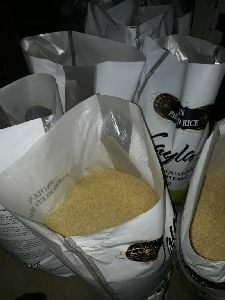 Hygienically processed, our Basmati Rice is free from husks, pests and other impurities. 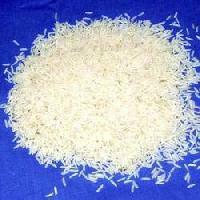 The grains of Basmati Rice enlarge when cooked. 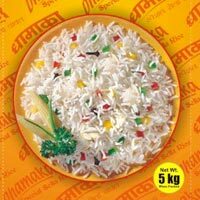 With lip smacking taste and aroma, Basmati Rice is the treat of every occasion. 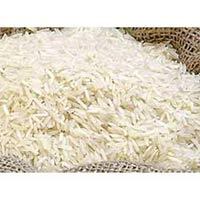 We offer Basmati Rice in different quantity to cater diverse demands of the clients.